I've been LA a little over a week now and am loving California life! 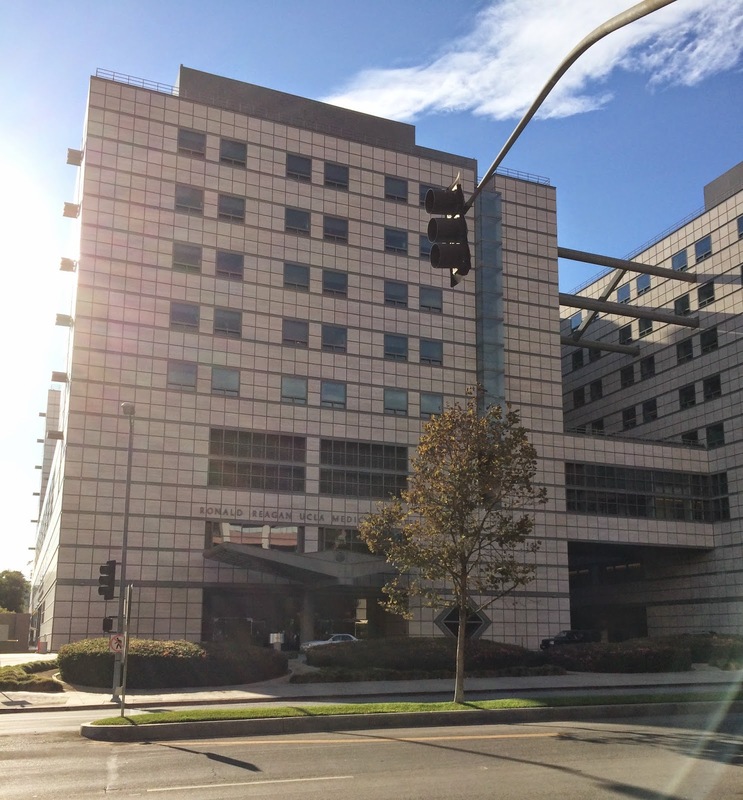 A little background: I'm here for an away rotation at UCLA Medical Center in the department of clinical nutrition. I'm spending a few days in the Greater LA VA helping veterans lose weight as part of the national MOVE! program, and also spending a few days of the week at the UCLA Risk Factor Obesity (RFO) program, a multidisciplinary weight loss clinic that has nutritionists, psychologists, and physicians on staff to supervise a pretty intense weight loss regimen. LA is among the most image conscious cities in the world so it is an interesting environment to practice. In Baltimore, I'm used to pulling teeth to convince patients they need to lose weight. In LA, patients come to you having gained a pound or two and ask to be referred to therapists and trainers. I've already seen a woman with anorexia come in with a stress fracture but still not admit she has a problem, and another woman who was hospitalized for a severe vitamin deficiency after following a strict vegan diet. 1. Protein protein protein. It is the most important macronutrient for retaining lean muscle mass and to keep you feeling full. In the RFO program, people pay close to $1000, cash, a month to buy meal supplement shakes that they drink every 2 hours. Clocking in at 15 grams of protein and 100 calories each, 7-8 shakes a day comes in 700-800 calories a day which is enough of a calorie deficit to make anyone lose weight. And you do not get hungry on those shakes. But you could apply the same principles by eating protein rich snacks and meals (egg whites, chicken, turkey) to get around 70-80 grams of protein a day for women and over 100 grams for men. The directors of the program I work with both also drink a protein shake for breakfast every day so I think I'm going to using more protein powder (optimal choices are 100% whey, soy, or pea protein powder) when I get back home. 2. Plan your meals and snacks. Eat at frequent intervals to prevent hunger and bad food choices. Patients in the program are instructed to drink a shake or meal replacement every 2 hours. Even though the diet is restrictive, they are not hungry. Bring meals and snacks with you so you're not tempted to go to the drive through for a burger and fries when you're feeling weak and hungry. The physicians I work with prepare their food the day before, bring their lunch, and are unapologetic about snacking during work. 3. Exercise to maintain weight loss. Maintaining weight loss is often the hardest part of the whole process. While changing your diet and eating less is the kick start many people need to start losing weight, you need to exercise to maintain it. Eating bread and grains was ok when humans used to work in the rice paddies or wheat fields for 12 hours a day, but we no longer expend the energy we need to be able to burn off all of the carbohydrates we eat. You should aim to get 10,000 steps a day measured on a pedometer and the doctors I work with aim for 15,000. You should aim to get 30 minutes of cardio a day (this is more than the 3-5 times a week the US government recommends). Exercising has even more intangible benefits aside from weight loss--it can raise your HDL (good) cholesterol and make your body more sensitive to insulin, hence it is first line therapy for people at risk for diabetes. For those who know me, I've always been that person who was on a diet or trying to lose those last 5 pounds. I've been passionate about nutrition and weight loss ever since losing a ton of weight when I was younger, and even though I'm at a perfectly healthy weight and BMI now, I love learning about what really works and what doesn't and the evidence behind weight loss for both my own benefit and to help family/friends/patients in the future, of whom 2/3 are overweight and 1/3 are obese. 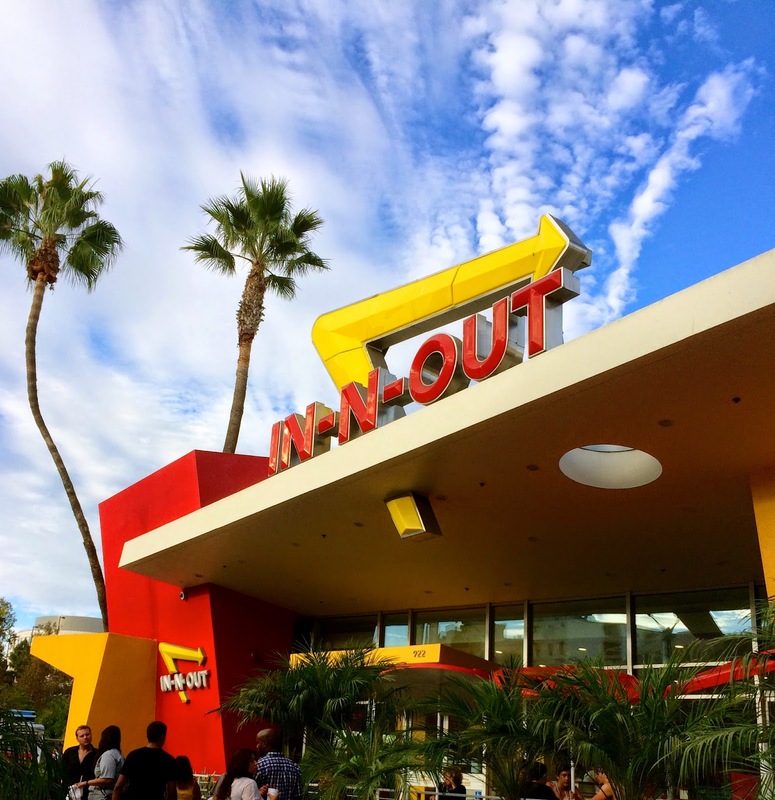 Ok, this post has devolved from my first week in LA to how to lose weight, oops. Promise no more talking about work in my next few LA posts. After that whole spiel about weight loss, I'm clearly not eating the healthiest from the pics below, but I've actually eaten pretty healthy and exercised almost every day when I'm not trying In-N-Out and famous LA food trucks. My first Sunday here was spent hiking the beautiful Pacific Palisades trail by Santa Monica with my college friend T. I hadn't seen her since college, but she's been living here for almost 4 years now and has been awesome enough to drive me and show me around all that LA has to offer. The rest of the week was spent on the UCLA campus, which has this incredible Spanish architecture that reminds me of Kings Landing in GoT. Since school hasn't started yet, it's has been virtually deserted which makes it idyllic for running around in the evenings. 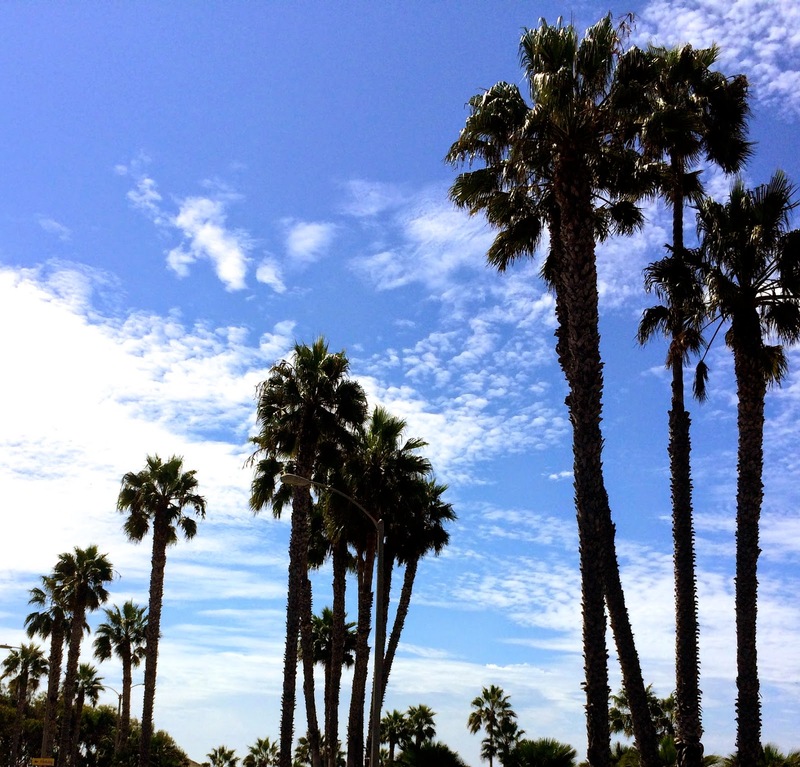 The first few days, the weather was incredible and everything that I had imagined about LA: 70 and sunny every day. The last few days, it's been so hot and humid that I feel like I'm back in the sweltering DC summer. Get your act together, LA! PS, have you seen this? It was totally unexpected, but Huffington Post featured my breakfast cookies in a story they published last week called 22 Cookies That Are Totally OK To Eat For Breakfast and I saw more traffic on my blog than for all the other posts combined! I should just quit med school now and become a full time blogger, right? 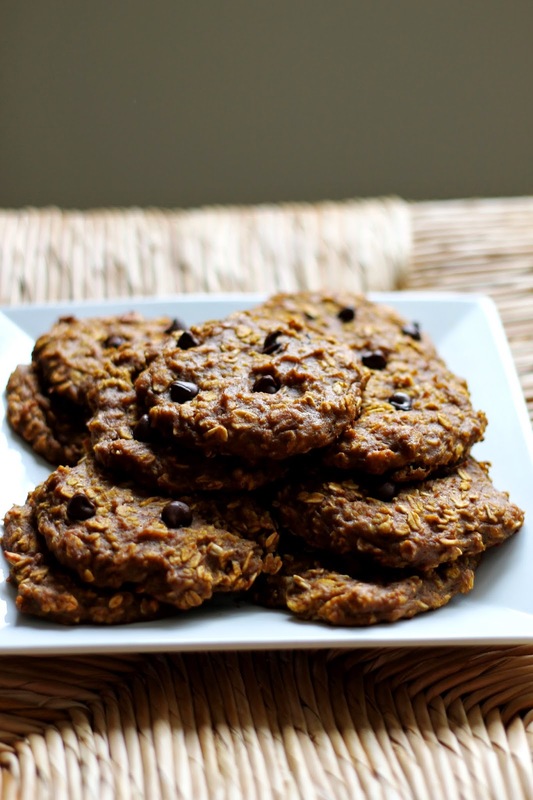 Scroll down to #9 for my now famous breakfast cookies! Aw yay, I'm glad you read it! You'll be proud that I've been running a lot around Westwood and Beverly hills :) Haven't gone to Runyon yet but going to hike in Malibu this weekend!